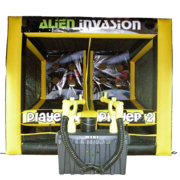 Challenge your opponent to fight off the "Alien Invasion"! 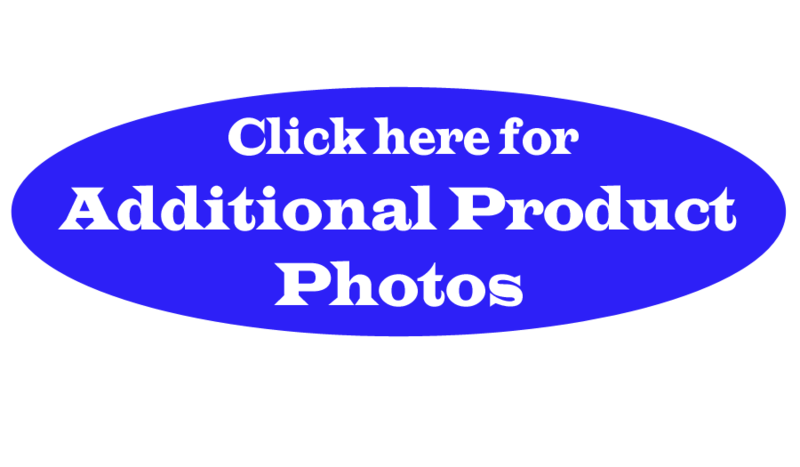 Includes two air cannon cannons that shoot soft balls through the targets. This two player game keeps score by collecting the balls in a separate compartment when you score. The first one out of balls wins! 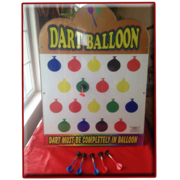 Carnival Table Cover 8 ft.
Sturdy table top game includes six suction darts. Brand NEW! Easy Dunker! Watch as your friends and coworkers fall into a large tank of water! Comes with a bucket of balls! 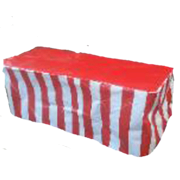 Clown banner can be also reversed to solid white! 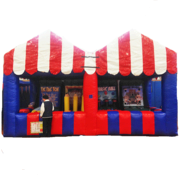 Challenge your opponent in game of basketball! As you score your ball goes into your opponents side. The first one out of balls wins! 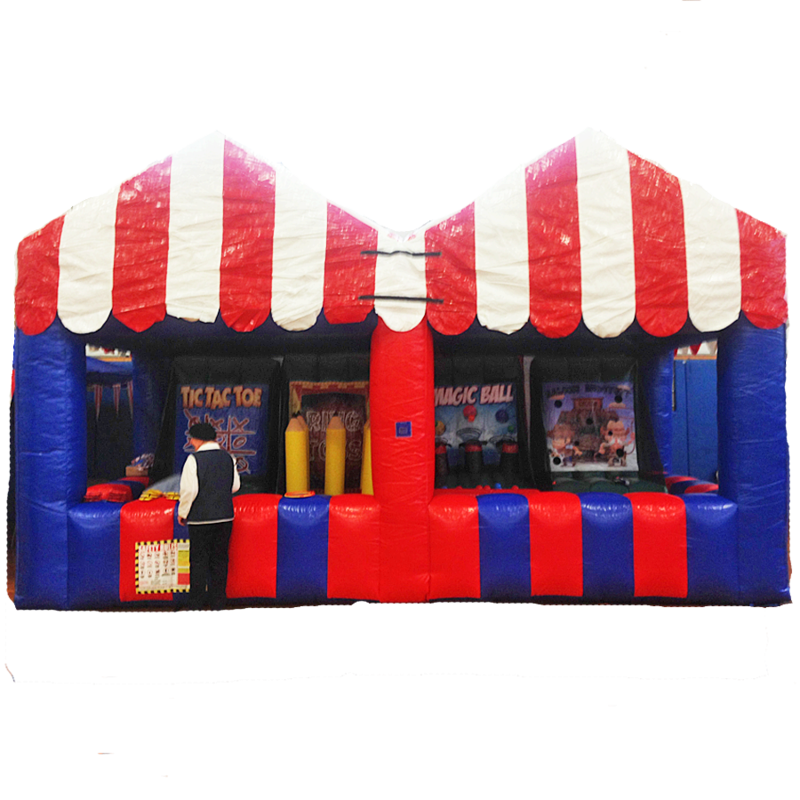 Inflatable Carnival Tent with four games makes any event look and feel like a real carnival! Includes Magic Ball, Saloon Shootout, Ring-A-Pencil, and Tic-Tac-Toe. Players accumulate points for the prizes they desire. Game operators set point values for size of prizes offered. 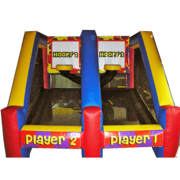 Great for fundraiser or just some backyard fun! Comes with three wiffle balls.